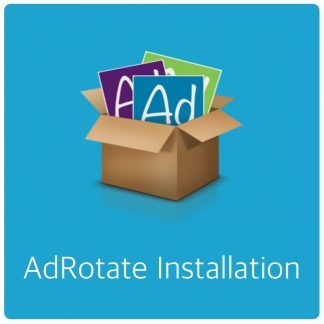 AdRotate (Pro) does not integrate with WooCommerce like that. 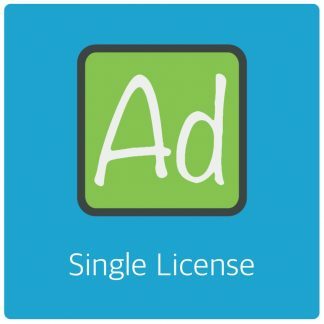 But I know of a bunch of people who sell products in WooCommerce that translate to advertising packages. So they can benefit from the checkout options WC offers. When that order is complete an administrator/moderator goes in, sets things up in AdRotate Pro and they go from there. 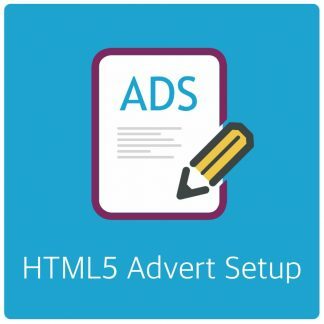 In AdRotate Pro you can assign adverts to users (or give them advertiser access and they create adverts themselves). Everything the advertiser does ends up in a moderation queue for you or a moderator to review before it goes live.